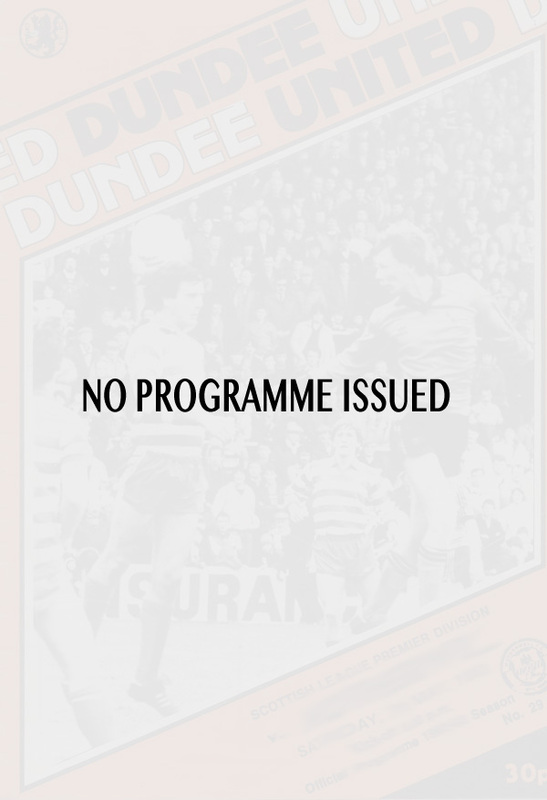 Dundee United made things difficult for themselves in this first leg tie at Tannadice. 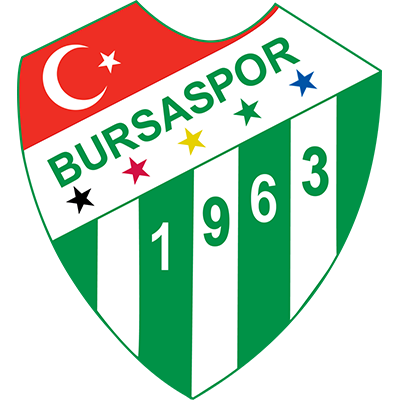 Bursaspor made it clear from the outset that they had arrived in Scotland content to hold out for a draw. United's luck was out on a number of occasions. As early as the first minute, Rasim Kara dropped a Traynor cross but a defender was on the line to clear. Traynor was causing all sorts of problems and had another good chance later that half. Gray put him through one on one with the keeper but he hurried his shot and the ball struck the 'keeper. In the second half United continued to attack but to no avail as the Turks sat deep, content to defend. 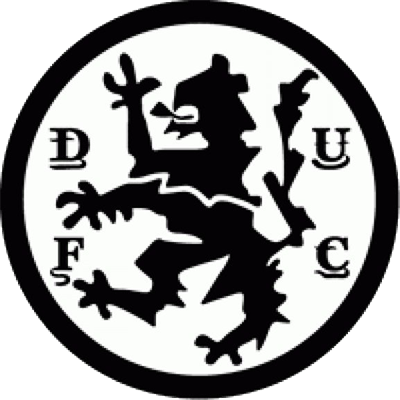 Knox, Narey and McDonald all had chances before the end but United were left with no advantage going into the second leg and requiring a big away European performance to progress.